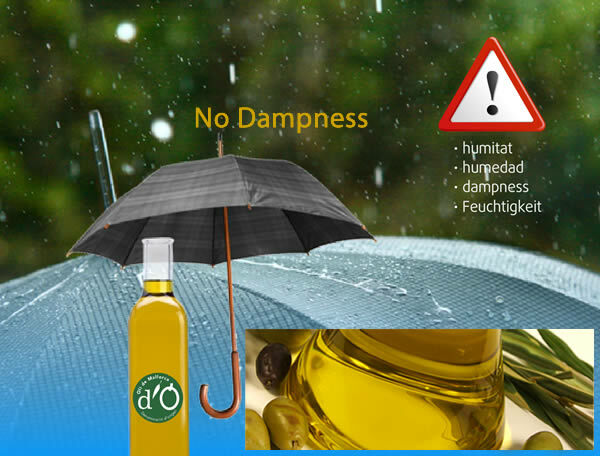 To enjoy the olive oil with its properties, the oil should be fresh. 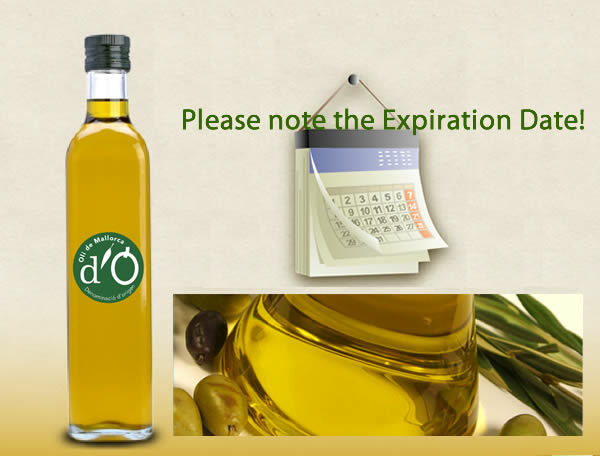 Therefore, please note the expiry date. 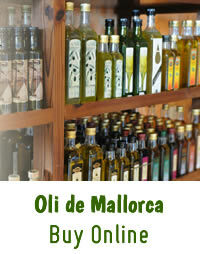 During this period, all properties of olive oil “Oli de Mallorca” remain intact. 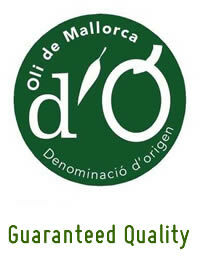 Some environmental factors have to be considered in the storage of olive oil. 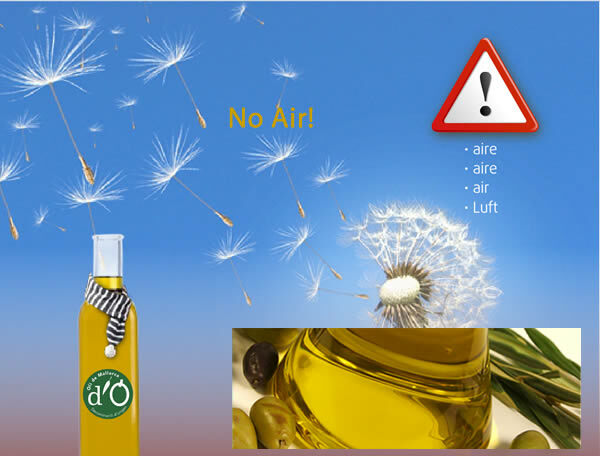 Sun, light, humidity and air accelerate spoilage. 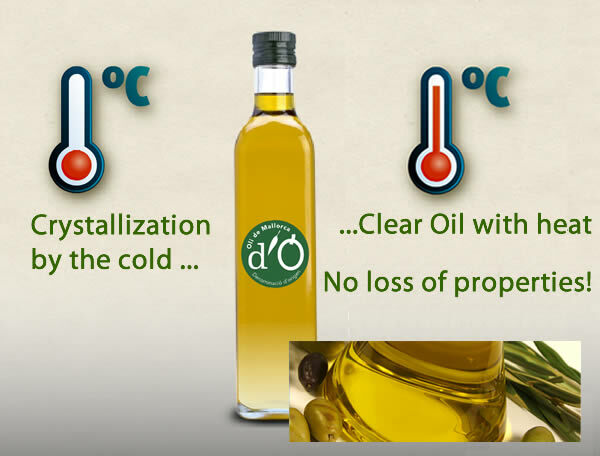 In winter, when the temperatures drop, the fatty acids of olive oil crystallize. 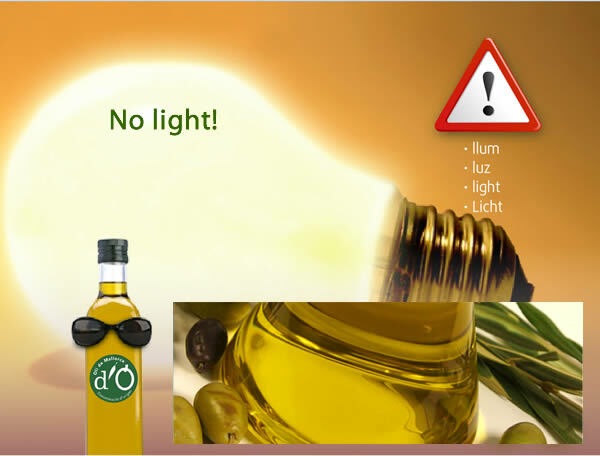 This is not a quality defect and its properties are not affected. 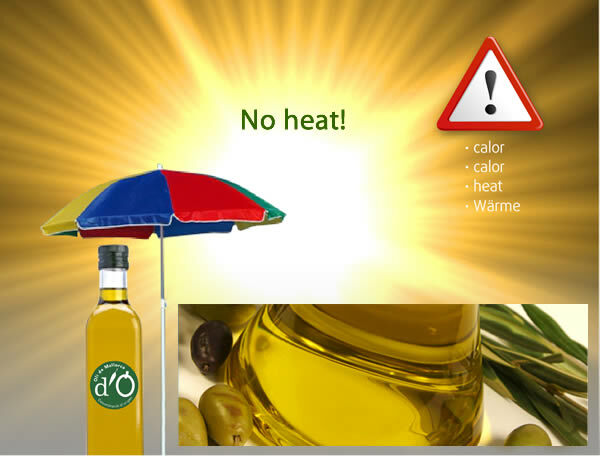 When temperatures rise, the oil returns to its natural state. 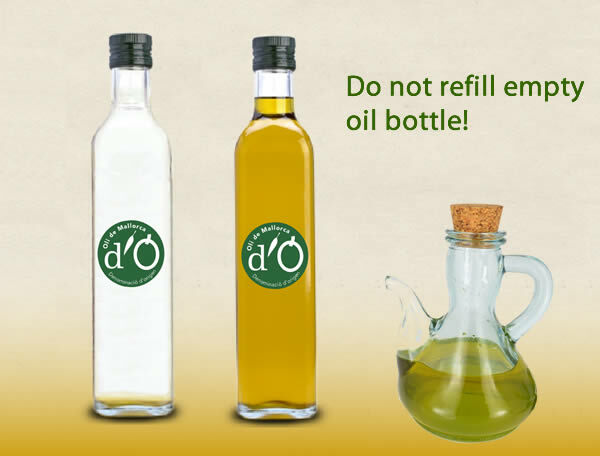 The olive oil bottle should not be filled again. It is recommended for the table a small jug to refill, the large bottle should be kept in a dark and dry place.